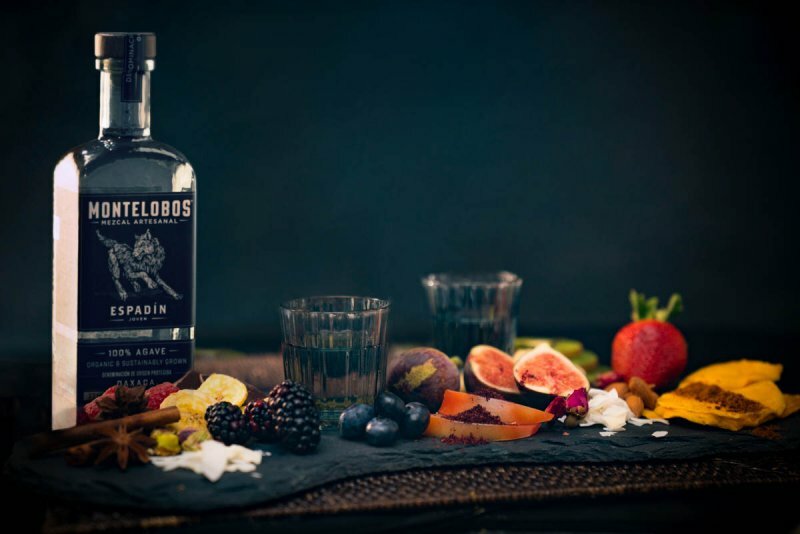 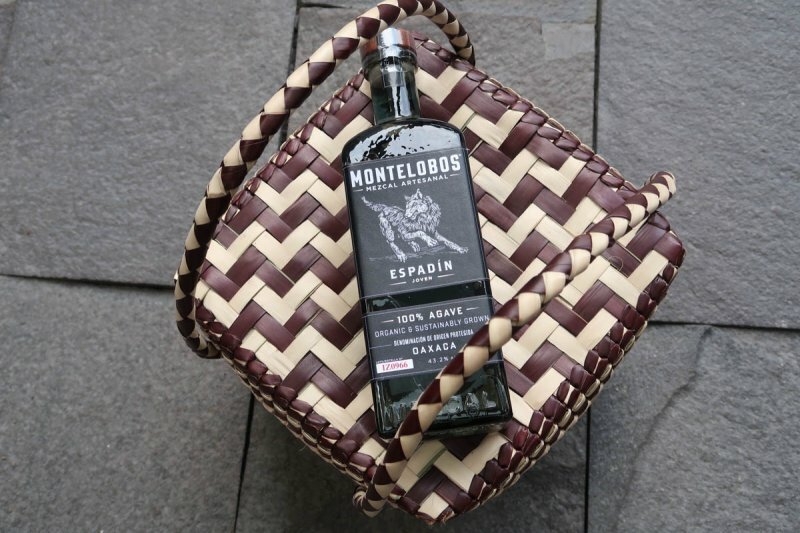 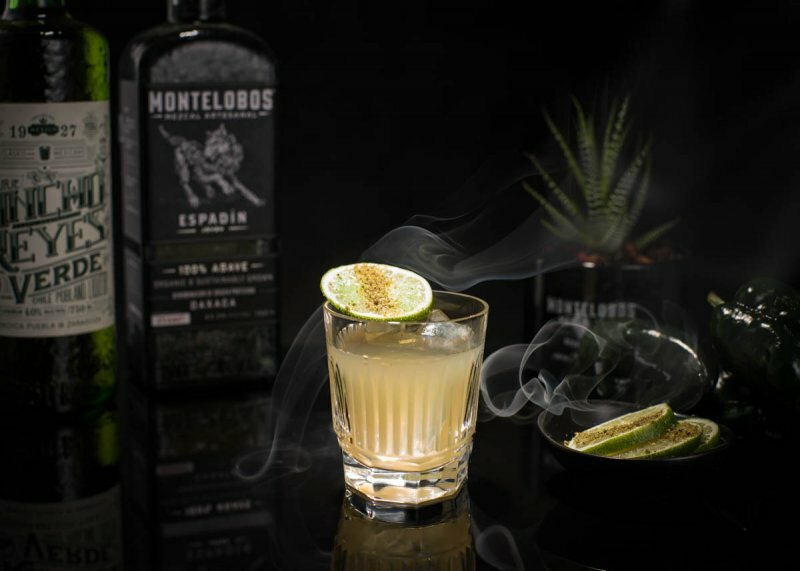 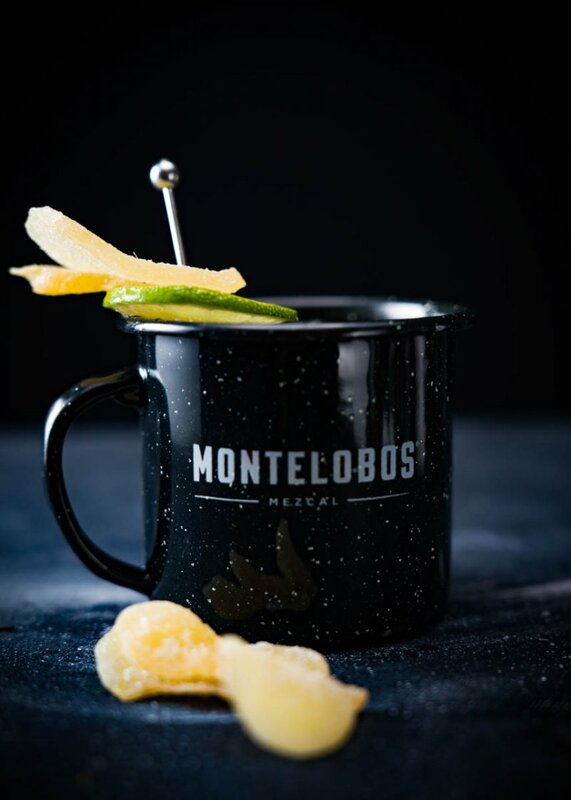 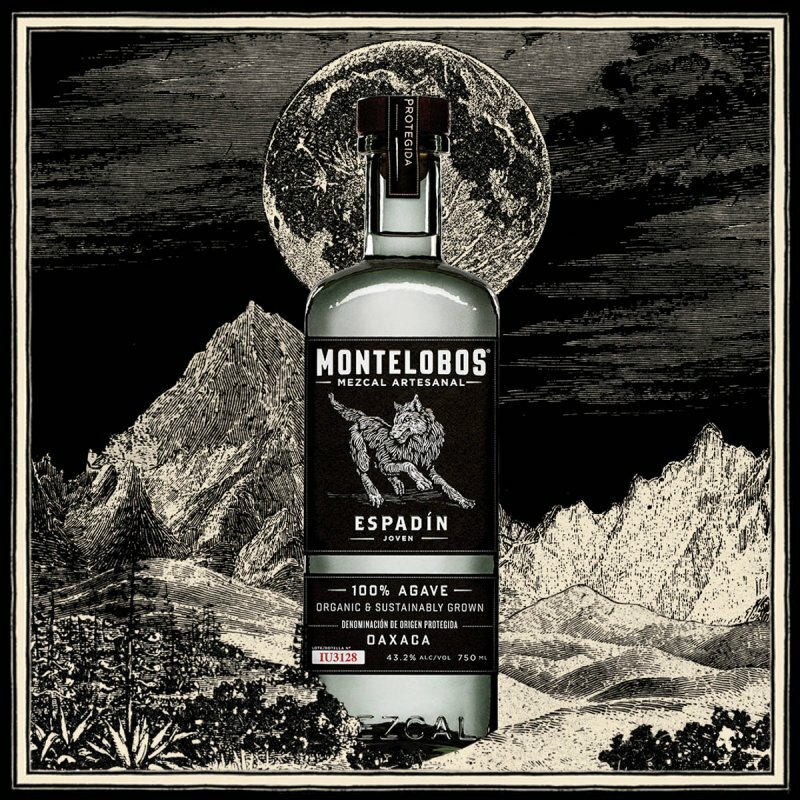 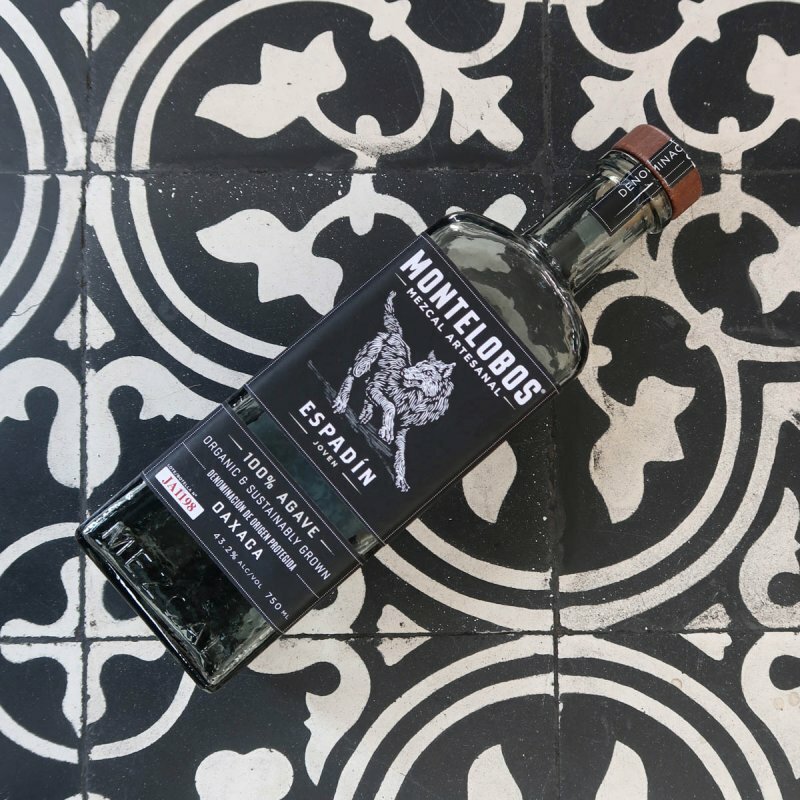 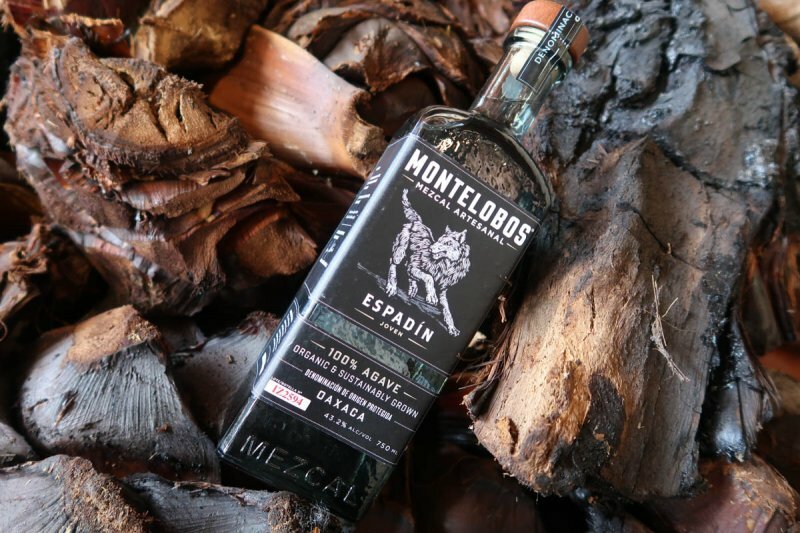 Deemed the “Mezcal from the Mountain of Wolves,” Montelobos is perhaps the most forward-thinking brand on the mezcal scene today. 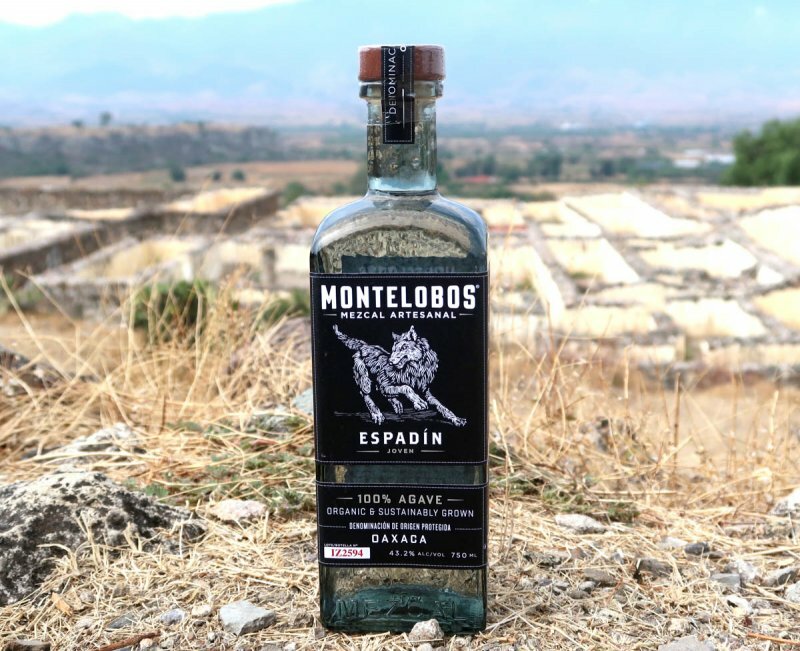 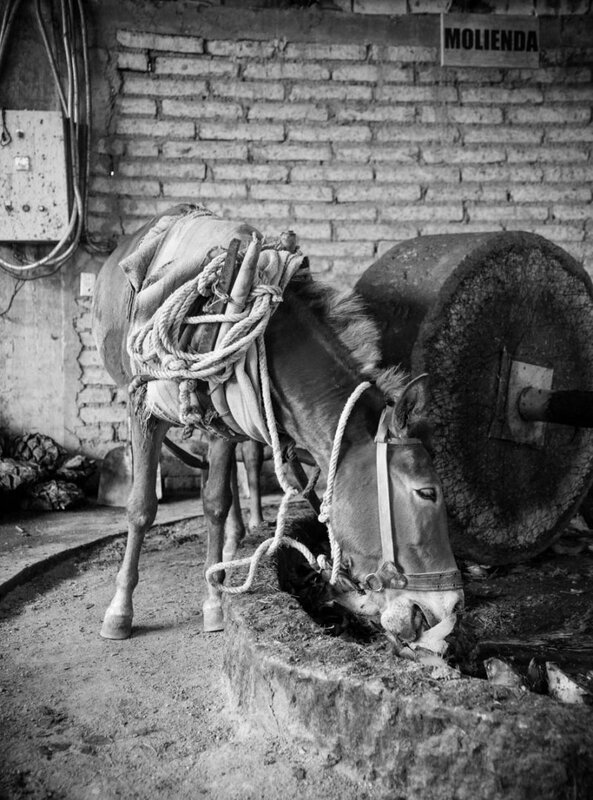 But when we began working on Montelobos in early 2017, we found one of the world’s finest mezcals in need of an overhaul. 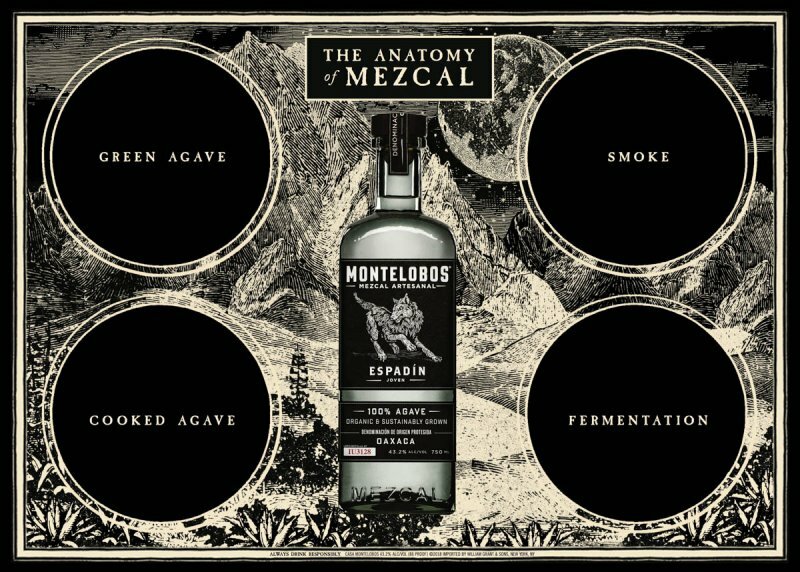 Our way in to that process was an update on the packaging, switching the bottle form somewhat, but also expanding from a two-panel label to a four-panel, which helped to greatly enrich a sense of storytelling for the brand. 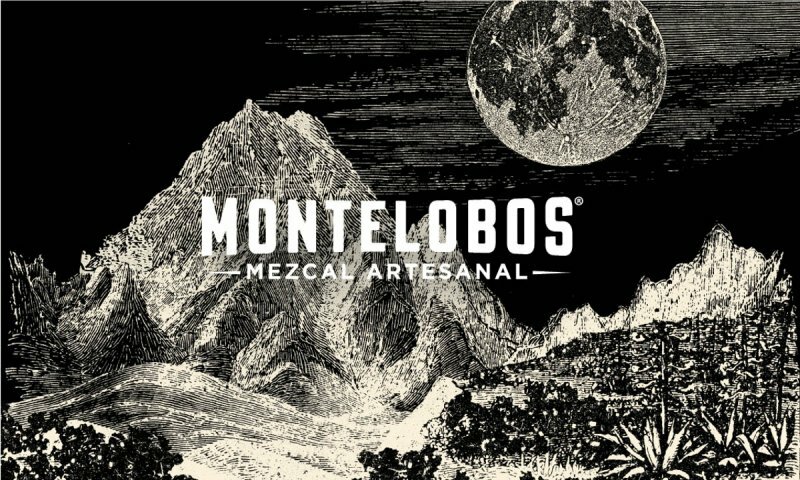 That, in turn, led us to refreshing the Montelobos brand world, building it out to a level that was more fitting for this innately compelling brand. 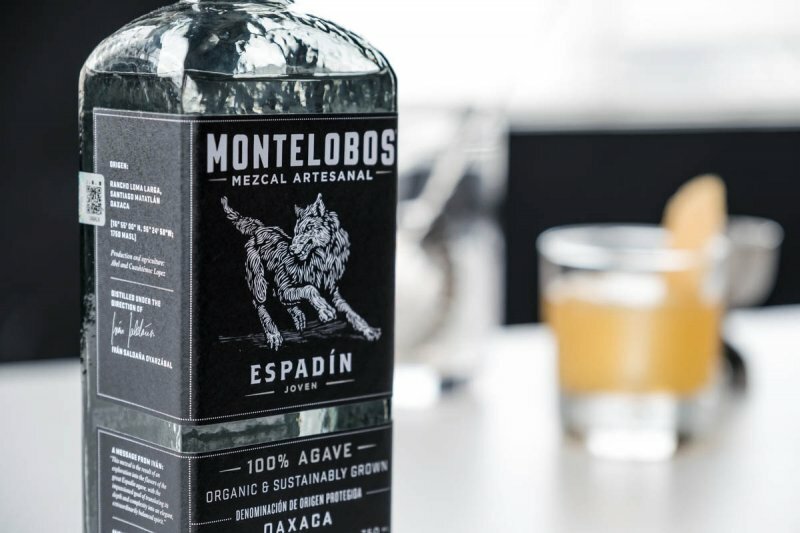 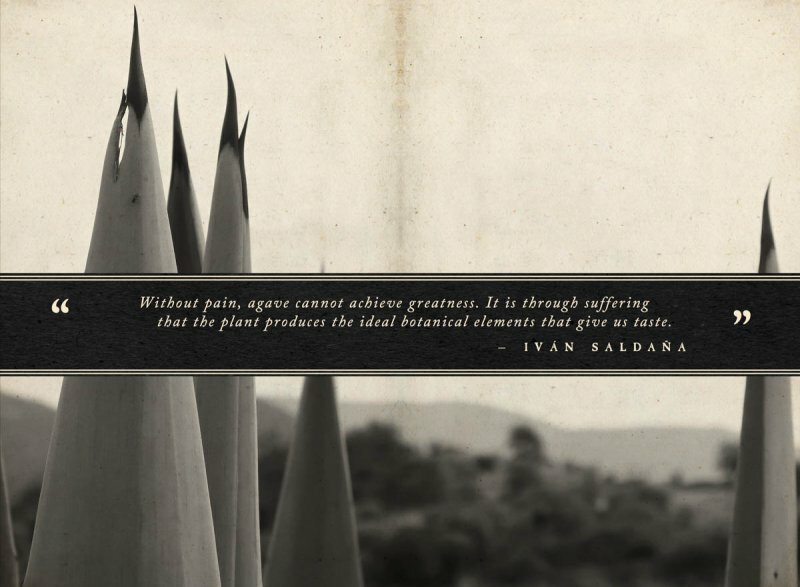 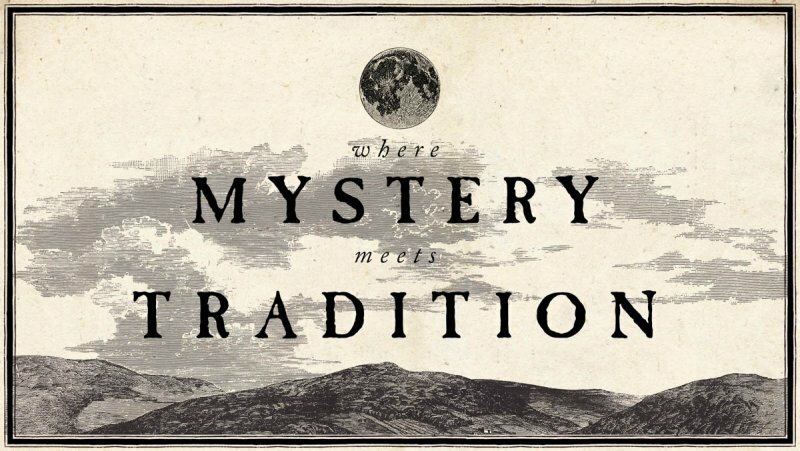 Co-founded by master distiller (and owner of the world’s only phD in agave) Dr. Iván Saldaña, the brand sets out to elevate the deep mystery and traditions of this spirit, while also championing its sustainable process to an ever-growing legion of new mezcal drinkers. 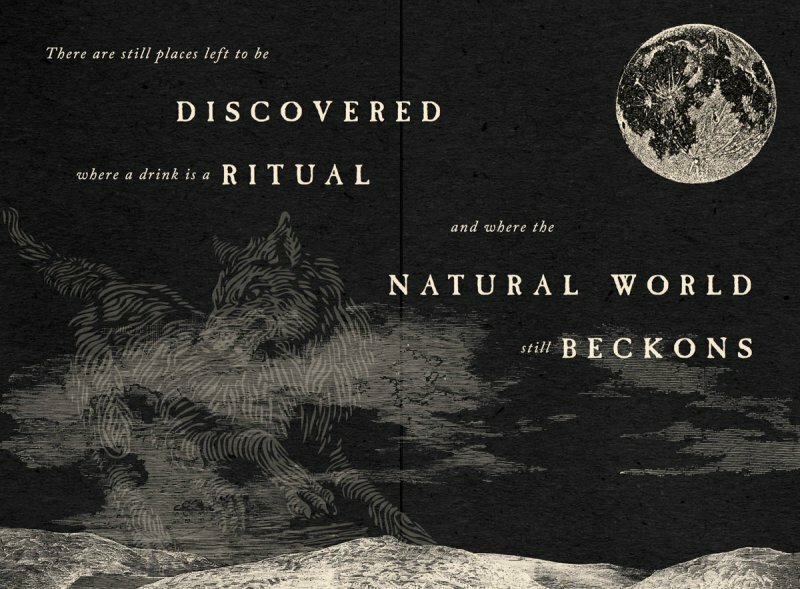 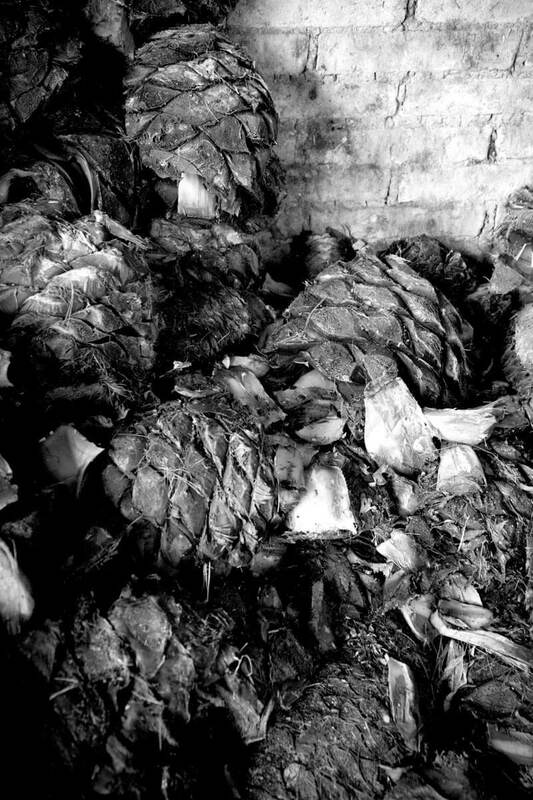 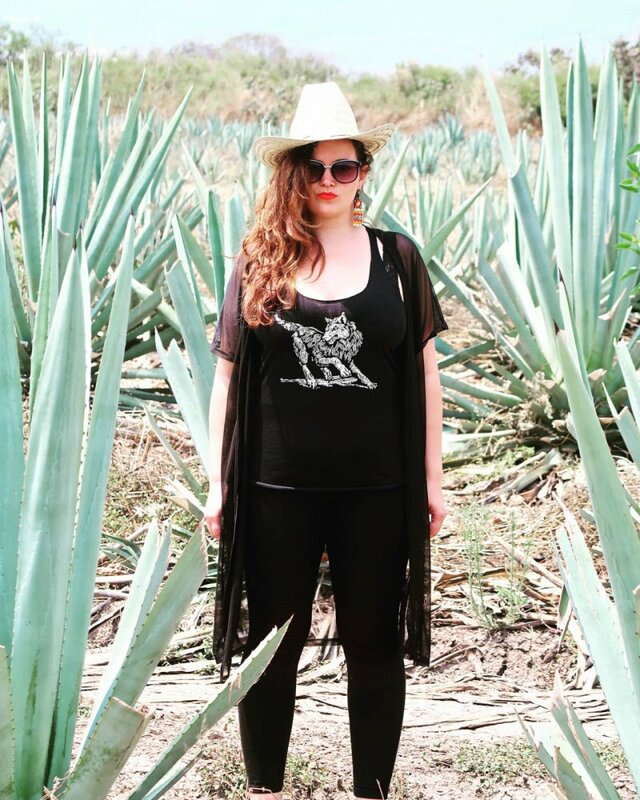 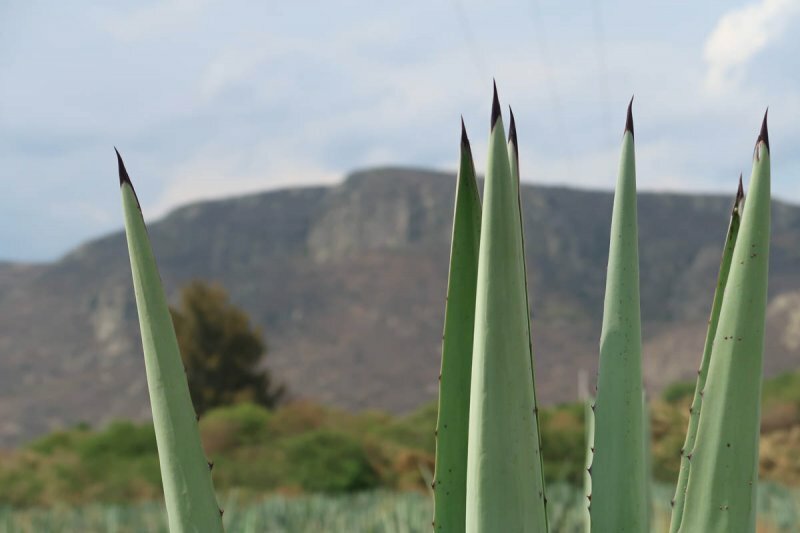 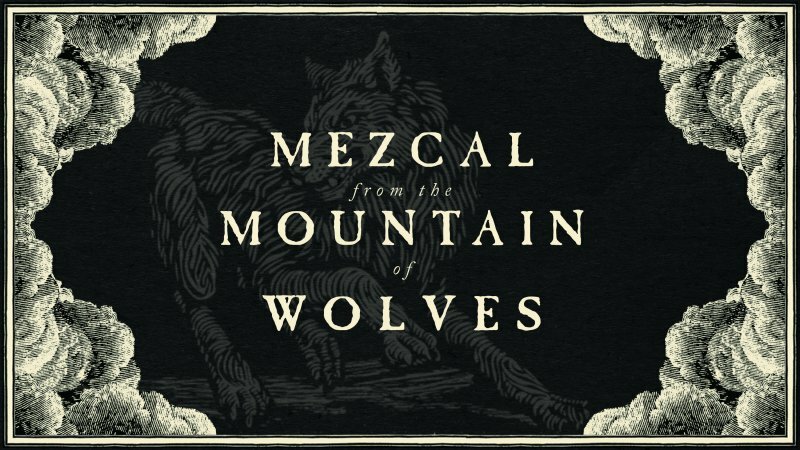 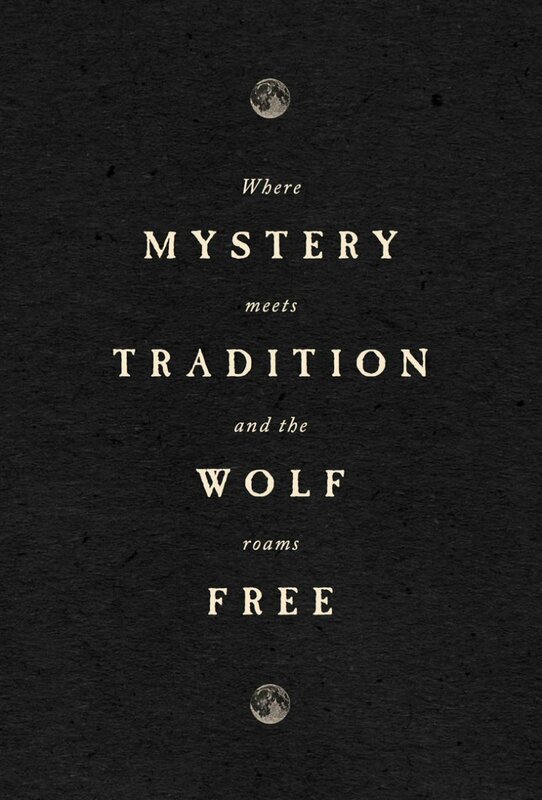 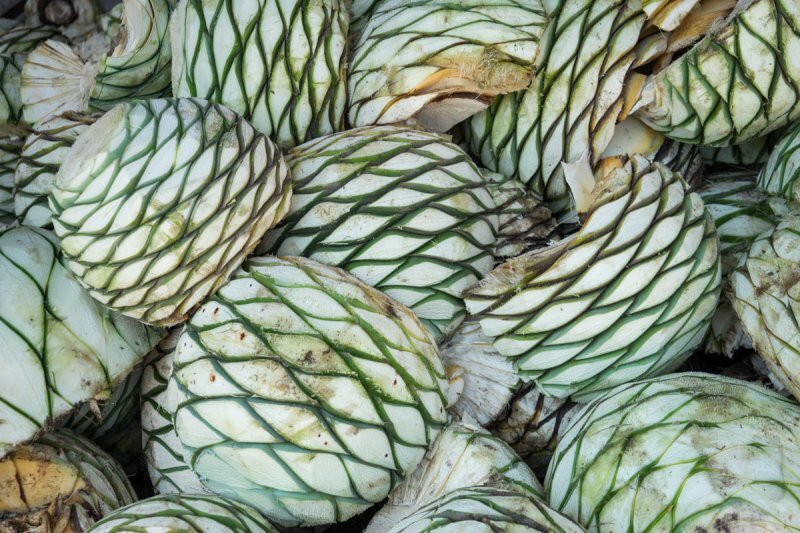 To us, the best way to tell that story was to build an illustrated brand world around it, one that includes the otherworldliness of the Oaxacan landscape, the generations of mezcaleros who gather agaves and take them through the smoke-infused distilling process, and, of course, the wild wolf who roams this terrain. 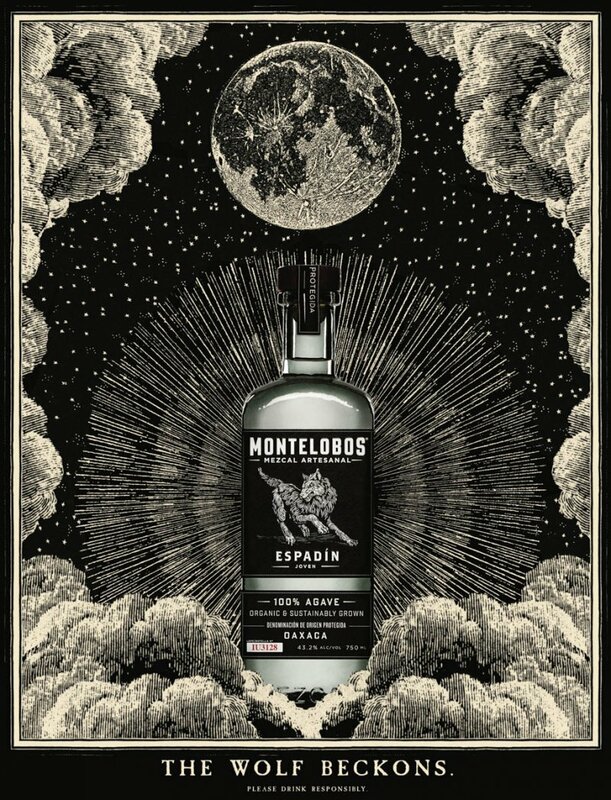 Today, you’ll find our creative on the new Montelobos bottle and a wide range of comms, including social media, where the brand continues to grow far beyond the barriers of its category.